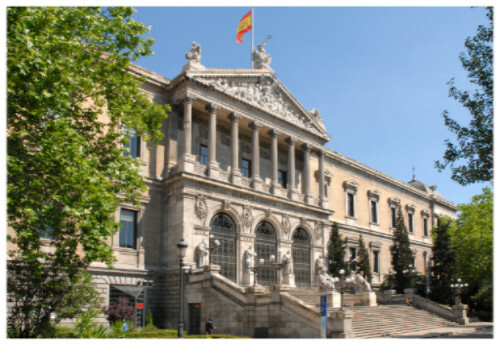 There are more than 200 libraries on the Autonomous Community of Madrid. All of them have access to the Internet. The entrance to the library and its rooms is for free and you won´t need an id. For this you will need and ID. Many libraries will allow you to use your UC3M /UCM id, but for other you will need to get a library card. They are for free. There are EXCEPTIONS, so please, check your library to see specific hours.